Bowco Labs services all your pest control needs including bed bugs, carpenter ants, rodents and animal control. 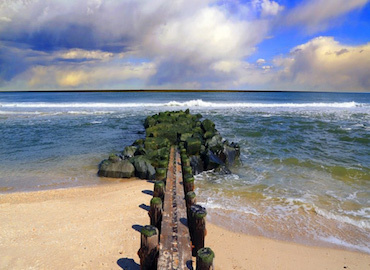 Famous for it’s beach front communities and the Jersey Shore, Ocean County NJ is with out a doubt one of New Jersey’s largest tourist attractions. With over 30 vehicles and several locations, we can easily service all your pest control needs with in a time frame that works for you. Our new Thermal Heat Bed Bug Control system has increased our bed bug remediation success rate to almost 100%. Bed Bugs are almost always transported from "somewhere else" and usually travels in the suitcases of people on business trips or vacations. Ocean County Has a population of about 584,000 people and was founded in 1850. It has become one of the fastest growing counties in New Jersey and has survived many weather related tragedies in recent time.